Q&A with UAW International President Dennis Williams. In the face of constant assaults from a labor-hostile presidential administration and congress, UAW President Dennis Williams has said that American workers “need champions now more than ever.” Williams, a UAW member for 40 years, recently shared his thoughts on the Build Buy USA initiative. 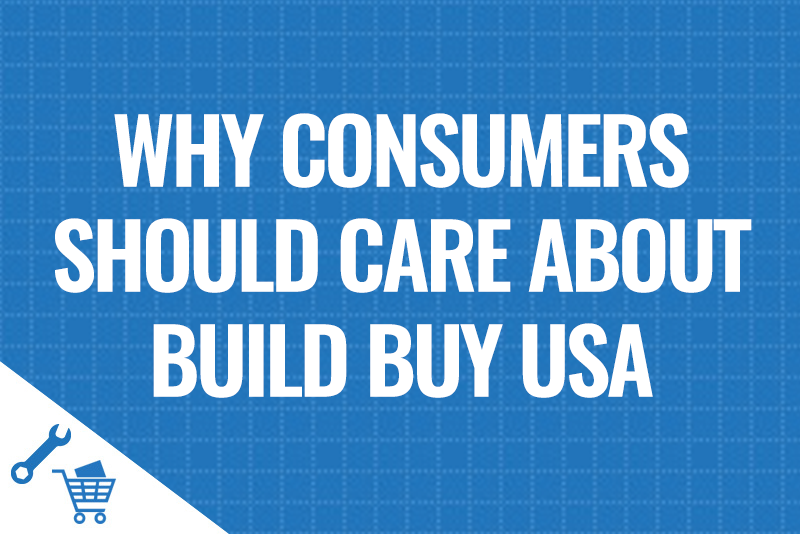 Explain the importance of Build Buy USA and engaging consumers in this initiative. Dennis Williams: When the debate was going on about trade agreements, the American public and working men and women were angry over the fact that American workers were losing jobs. When we lost jobs and manufacturing to other countries, there was the idea that consumers had the power to make a difference. We wanted to make consumers aware that they do have the power to change things. We focused on USA and we did it because 1) We wanted the consumer to start thinking about what they are buying and 2) if they really wanted to make a difference in society, they have a choice. That choice is to buy products made here in the USA. 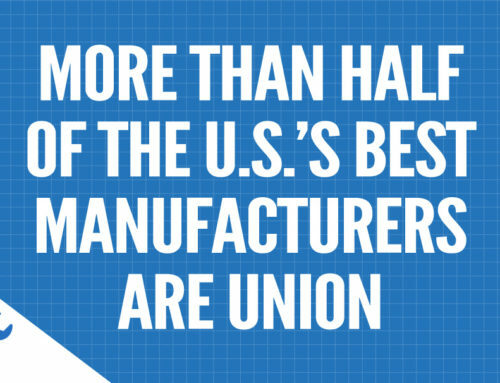 How is the Build Buy USA important to UAW members specifically? DW: Our membership is a reflection of our communities. We have union pride. 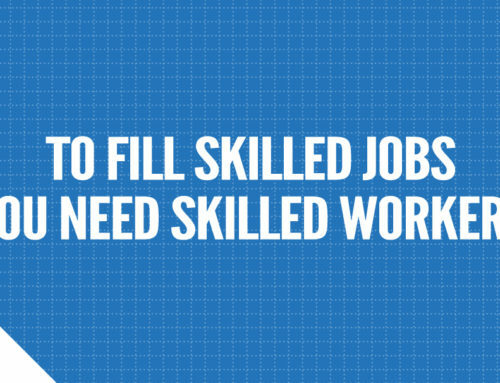 We have a very skilled workforce. They’re trained not only on the job, but trained for health and safety and economics and everything else which we should be boasting about, but we’re not very good at doing that. This campaign is about changing that but also engaging the general public. We have high hopes that it has an impact and spread awareness among consumers The USA is still the largest consumer base in the world and we ought to be able to start recognizing that we do have a power to make a difference in our country and in society as a whole. What can rank and file unions members do to help protect workers’ rights and secure good jobs? DW: They can get engaged in political actions and community actions. They can get engaged in voting. You can make a difference in this country. UAW members and organized labor as a whole should be talking about this to their neighbors, talking about it to their families, raising their voices in their communities. How do unions reclaim the mantle of being good jobs folks? DW: The way you get good jobs is you join a union and you have collective bargaining. You support the idea that by collectively joining together, you can make a difference in your workplace. By raising wages, you’re also making a difference in your community and your state and in the nation. We looked at how manufacturing had left and now in some ways it’s trickling back. There are two things affecting this. Technology has changed where there’s not a lot of employment in these manufacturing processes. And when they do hire, they’re hiring people at a much lower rate than the job that they left. 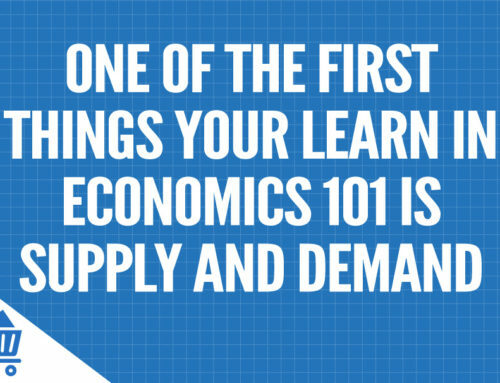 A good example is in the parts supply. There was a day when people made $20 an hour. Today those same jobs are paying $9 to $13 an hour, a significant difference in their wages for building the same products. How can the labor movement get the non-union workers to organize? DW: That’s a more difficult problem. The laws in this country have changed so much that workers are so afraid to vote for a union, even though it’s in their best interests. They’re just scared to death because companies threaten to close their plants or move to Mexico. They’re always being intimidated. A good example is Nissan. We have to get around that fear. People have to start standing up for themselves. As a labor leader, I can’t do it for them. I can give them the tools, I can give them assistance, I can do a lot of different things to assist them, but they’ve got to get over the fear. Where will the labor movement be 10 years from now? DW: The tide is changing. People know the importance of labor unions. Ten years from now, we’re going to be stronger and stronger. I think people are finally getting smarter. They understand we need unions and we need collective bargaining. Organized labor is really the backbone of the middle class. My dad had a 6th grade education and it was because of organized labor that he was able to learn a skill and get good wages and benefits. The younger generation has a higher expectation from this country and from our politicians. They are recognizing that organized labor is a good thing that can make a difference in their lives. I have high hopes for the future of organized labor. Do you think it will take people by surprise just how many products are made in the USA? DW: I think it will. When we put out a buyer’s guide, even to our own membership, people say, “Wow I didn’t know that was union.” Like candy or clothing. And it makes a difference. The clothing might be more expensive but it’s quality so people say “I’ll spend that kind of money.” I think it will also surprise a lot of people how many products are not built in the United States that they thought were built here. 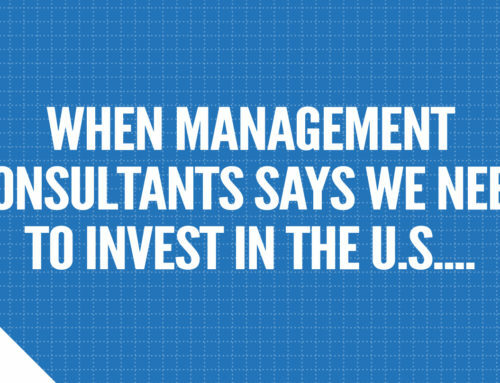 When Management Consultants Says We Need to Invest in the U.S….